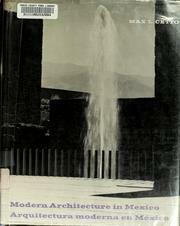 1 edition of Building with nature: roots of the San Francisco Bay Region ... found in the catalog. Add another edition? Are you sure you want to remove Building with nature: roots of the San Francisco Bay Region tradition from your list? Published 1974 by P. Smith in Santa Barbara, Calif .